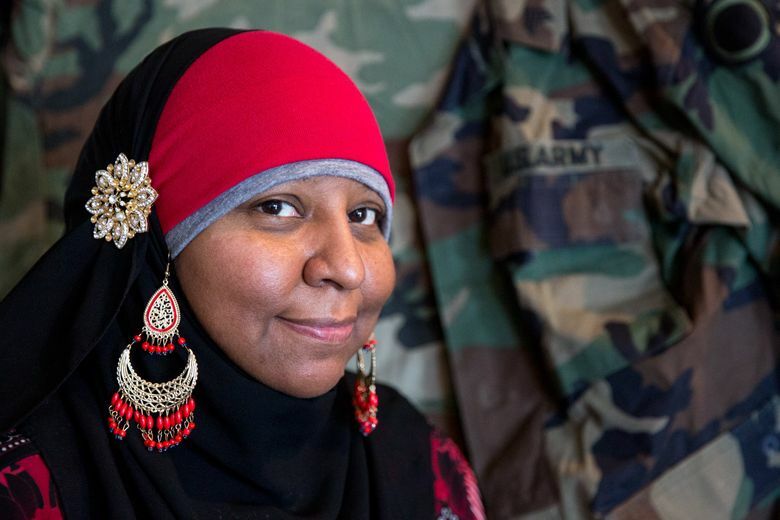 Mujaahidah Sayfullah is one of thousands of Muslim-American military veterans. But her perspective differs from many. She converted to Islam after serving in the Army and sees the world differently than when she wore a soldier’s uniform. For Mujaahidah Sayfullah, Veterans Day is a time to express appreciation for those who protect the country and its freedoms. The Army felt comfortable to Sayfullah. Not long after graduating from Tacoma’s Stadium High, she enlisted and was stationed at a base in Germany, providing administrative support to Operation Desert Storm. Sayfullah is one of thousands of Muslim-American military veterans. Their ranks include the likes of Khalid Lites, a third-generation Army veteran who lives in Shoreline. But Sayfullah’s perspective may differs from others, including the 4,275 Muslims the Pentagon reports are in active duty. She converted to Islam after serving. She sees the world differently now than when she wore an Army uniform. She’s been called names by strangers, thrown out of a courtroom for wearing a hijab, or traditional Muslim head scarf, and gotten suspicious looks, she said, at the V.A. hospital. She grew up “spoiled rotten,” she said, in a Southern Baptist household in Tacoma. Her name was Teressa McCullough. She shocked her family when she enlisted at a recruiting office and shipped out to basic training in South Carolina. “I just wanted to see the world and serve the country,” she said. Sayfullah didn’t see combat. She was a personnel management specialist at a base in Germany’s Fulda Gap, where Soviet tanks had been expected to attack if the Cold War broke out. But other members of her unit were dispatched to Saudi Arabia. And one of them brought her a Muslim prayer rug, which Sayfullah hung on her wall. “It was so pretty. 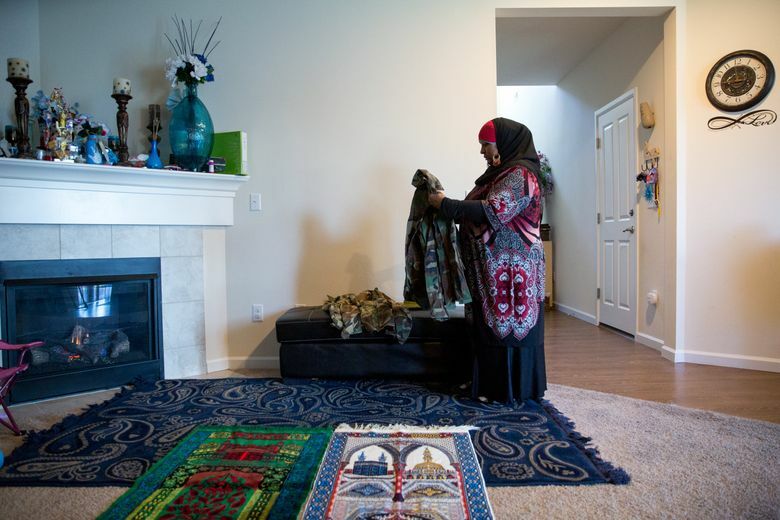 I think it was divine fate that I got my first prayer rug,” she said. It wouldn’t be until Sept. 27, 2001, though, that she became Muslim. 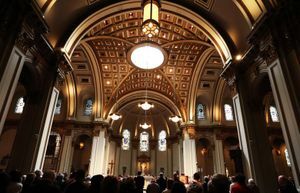 Her conversion began, she said, with a religion course she took at Pacific Lutheran University after she was honorably discharged from duty at Fort Lewis in 1997. “That course opened my eyes to the differences in religions,” she said. She had always felt spiritual, she said. But unlike her Southern Baptist peers she never spoke in tongues and she wondered what she was doing wrong. “I wanted to be the best servant to God I could be and I found Islam,” she said. “What stuck out and grabbed me is that Islam is a whole way of life, not just one day. It’s like an instruction book for the life I was looking for,” she said. As for the terrorists who struck the United States on 9/11, Sayfullah said they were not part of her faith. “Nowhere in the Quran does it say to kill innocent people. You only attack if you’re attacked,” she said. But haven’t terrorists claimed they were retaliating for western attacks against innocent Muslims? That doesn’t make them right, she said. “If you attacked me here and I went to the other side of town and attacked someone because you attacked me, that’s not part of our religion,” she said. The worst discrimination Sayfullah said she’s encountered came in 2006, when she was in Tacoma Municipal Court to support a young relative facing a misdemeanor charge. Ladenburg later apologized, saying his interpretation of the law was incorrect. The case prompted court officials to establish a policy that no one should be excluded from a courtroom because of attire worn for religious or medical reasons, according to CAIR. “My hardship brought peace to others,” said Sayfullah, who now runs a photography business. She believes her positive outlook, rooted in faith, has kept her from more disturbing incidents. “I try to put out in the universe what you want back. 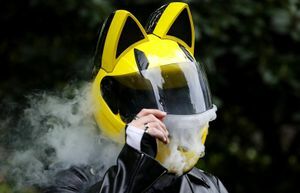 I tell my kids that all the time,” she said.